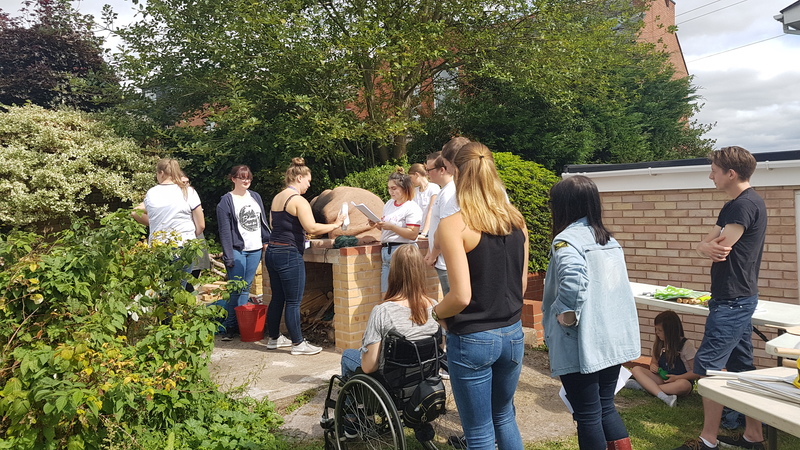 During our training as Residential Life Team members (RLT), were introduced to the significance and impact of the Sustainability, by the University of Worcester sustainability department. 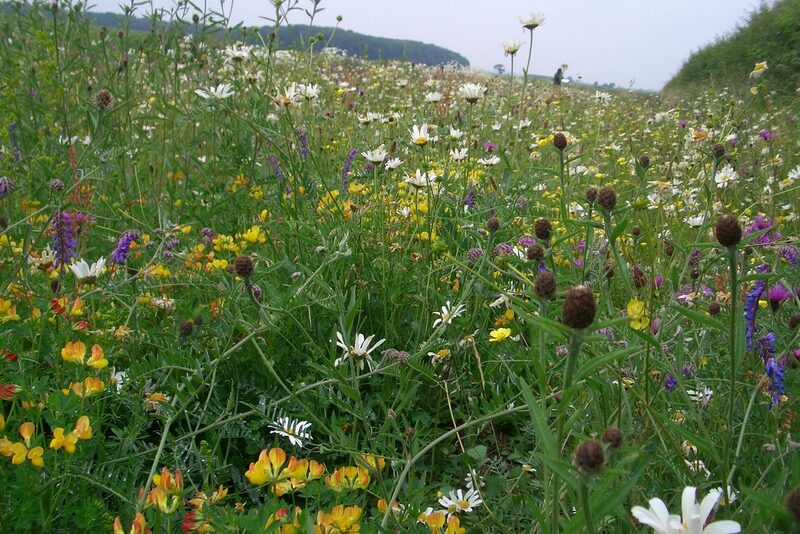 Giving us the chance to develop our skills for maintaining and protecting the environment and importantly making a positive societal impact. A fun way to learn about education for sustainability. The greatest thing is that we were using wood-fired oven to cook pizza which helped us to reduce electricity usage. 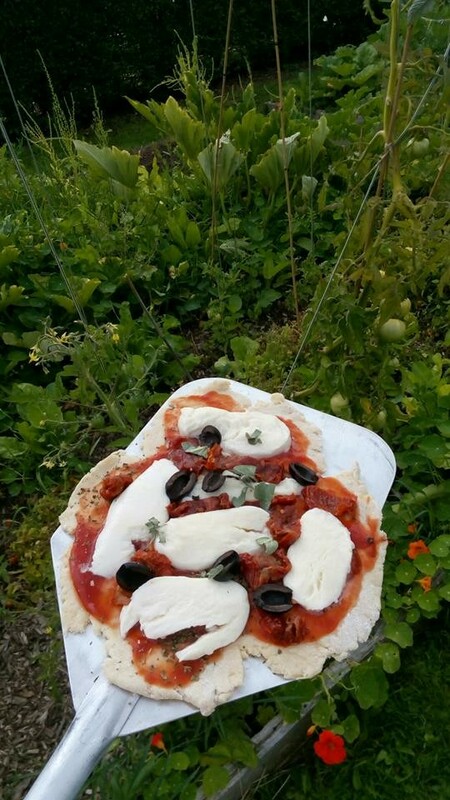 Furthermore, ingredients such as flour, olive oil, Passata and mozzarella cheese emphasised our low intake of meat which is a part of sustainable eating pattern. These ingredients are pretty cheap and more student-orientated than buying pre-made pizzas. You certainly know what you’re eating and you know all of the ingredients used (which you can’t say about industrially processed pizzas). Cooking sustainable pizza improved our skills whilst simultaneously showing us the value low impact sustainable food. The best thing ever was that the university chef Julien, who works for Aramark, joined us during the training event and prepared professional pizza dough for us, which we could try and compare with our low-cost dough. 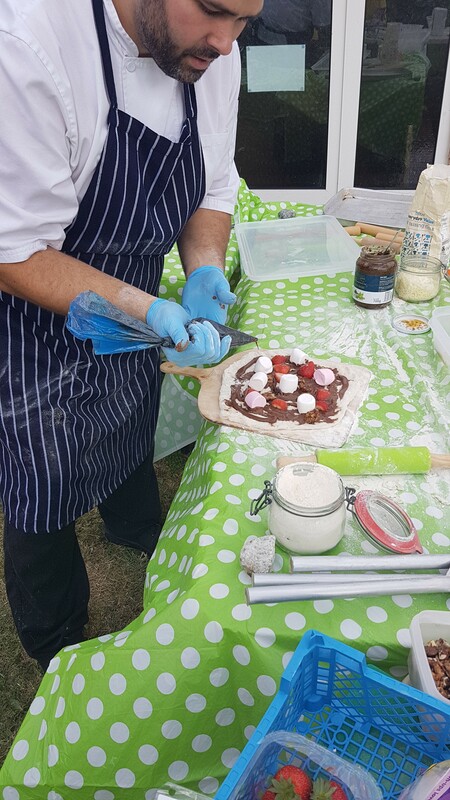 He also showed us how to use the pizza oven professionally and how to have fun with making pizzas. He taught us how to prepare sweet pizzas (with chocolate, marshmallows, toffee, strawberries, nuts, etc.). It was a surprising twist, which we did not expect at all. We are very grateful for the experience gained. 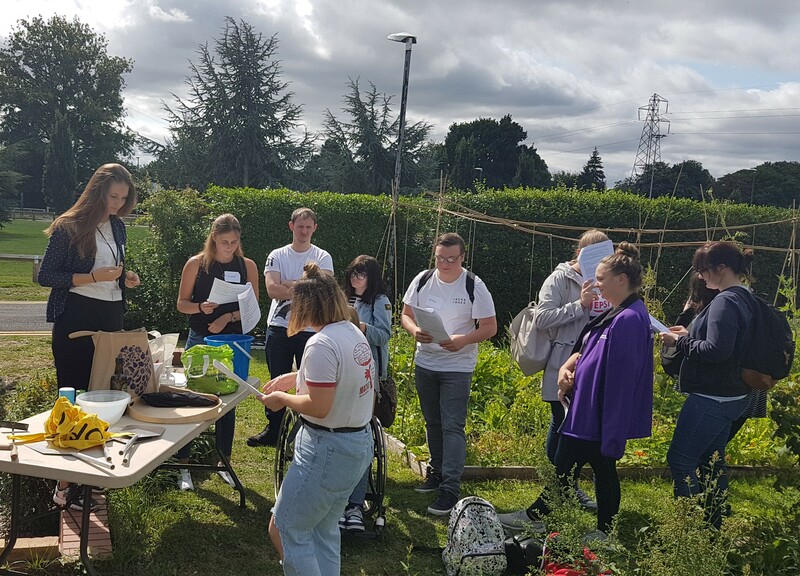 We had an amazing opportunity to work with the University of Worcester sustainability department which helped RLT members to become familiar with sustainability impact and importance to the student life. The most important thing, we had such an amazing time spent together making pizzas. The training taught us a lot due to the interest in actual materials used and the involvement into pizza cooking skills. In conclusion, the time spent doing and cooking pizza was unforgettable and fun, and we would all definitely recommend it to any student.